If you liked this show, you should follow Truth Tribe Radio. 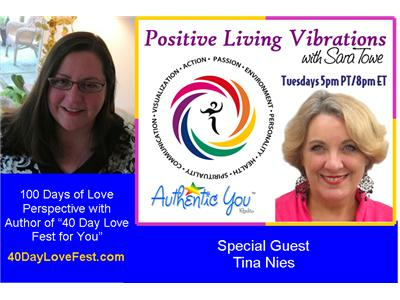 100 Days of Love Perspective with Tina Nies. What is your perspective on love and what are you doing to find it share it and experience it with the world?